HEPA High-speed Electric Sensor Hand Dryers,high efficiency air to make the hands dry fast. High speed motor ,and low noise design, energy-saving for using. With infrared sensor to start and stop working automatically,paper-free hand dryers. 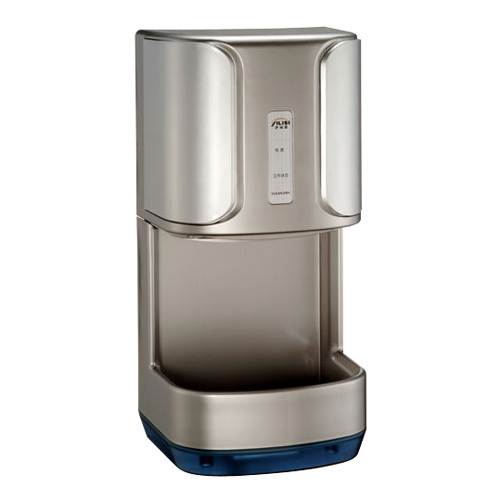 Looking for ideal HEPA High-speed Hand Dryers Manufacturer & supplier ? We have a wide selection at great prices to help you get creative. All the Electric Sensor Hand Dryer are quality guaranteed. 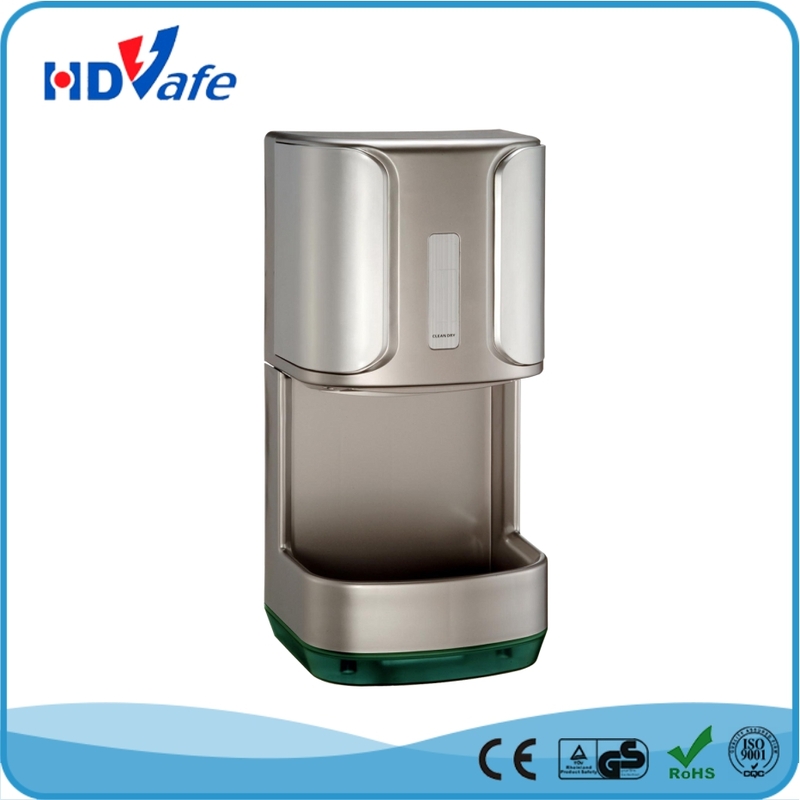 We are China Origin Factory of Sensor Hand Dryers. If you have any question, please feel free to contact us.